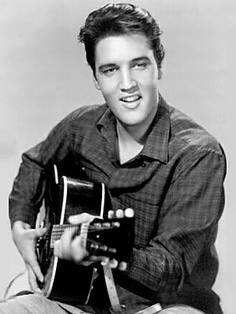 Mutil-abolition - Droit au corps: It rocks, it rolls, and Elvis had one! - Guess what it is. It rocks, it rolls, and Elvis had one! - Guess what it is.